Obscura is available to purchase in a variety of high quality DRM-free digital download formats including MP3, FLAC and more from Bandcamp. 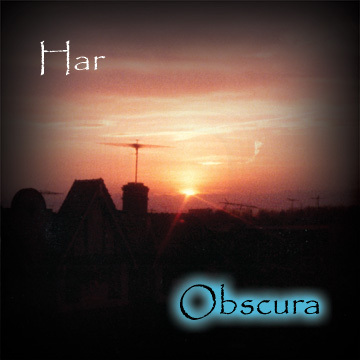 Obscura is also available to purchase as high quality DRM-free MP3 digital downloads from CDBaby. Har's first album Dream Tower Blueprints is also available as both CD's or high quality DRM-free MP3 digital downloads from Bandcamp and CDBaby.